Editor's Note: Below is an excerpt from a new institutional research note written by our Demography analyst Neil Howe. To access his research email sales@hedgeye.com. 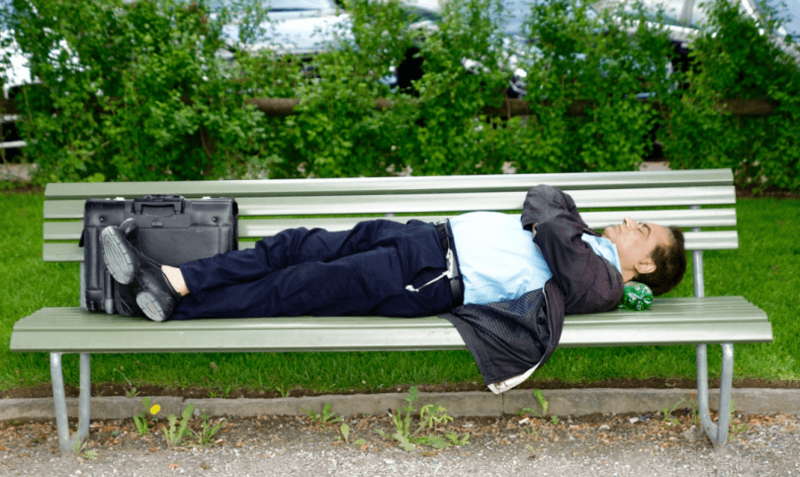 Busy executives routinely brag about how little sleep they need--as if sleep were a needless indulgence. Even before we knew much about the physiology of sleep, evolutionary biologists suspected that ample sleep must serve some function--otherwise primates would have dialed it way back eons ago in order to do something more useful like pursue prey or find a mate. And what we know tells us that sleep is vital for nearly every aspect of human functioning. Day to day, sleep enables learning. Only during deep sleep is knowledge moved from short-term to long-term memory. Experiments show that the ability to acquire new skills varies directly with the adequacy of sleep both before and after the learning experience (hence, the futility of pulling "all-nighters" before exams). REM sleep allows us to safely replay and make sense of difficult experiences. Lack of sleep also measurably impairs decision making, emotional stability, and motor skills. Driving performance, after 18 hours without sleep, is equivalent to having a blood-alcohol content of 0.05%. After 24 hours without sleep, it's equivalent to 0.1% (above the legal limit in every state). Over many years, lack of sleep lowers resistance to sickness and is independently associated with a higher incidence of heart disease and cancer. Chronic lack of sleep has now also been linked to a greater likelihood of Alzheimer's. Walker claims that very few people are genetically gifted with the ability to get by harmlessly on little sleep. He provocatively points to the frequency with which celebrities who brag about how little they sleep (he includes here Ronald Reagan and Maggie Thatcher) end up with dementia. Sure, most people are vaguely aware that "quality sleep" is important. But the research shows it's not just quality. The irreducible bottom line is quantity.